Sally Clark, 97 passed away peacefully on May 6, 2018 surrounded by her family. Sally was born October 5, 1921 in Jerome, Arizona, to John Majnaric and Frances Kezele Majnaric (names were later adjusted to Minerich). She grew up on the Majnaric Ranch outside of Clarkdale, Arizona and met her husband of 54 years, Robert F. Clark, Sr. in high school. Sally is remembered by her family and friends as “Minnie”, a nickname started as a Christmas joke and remained with her for her entire life. 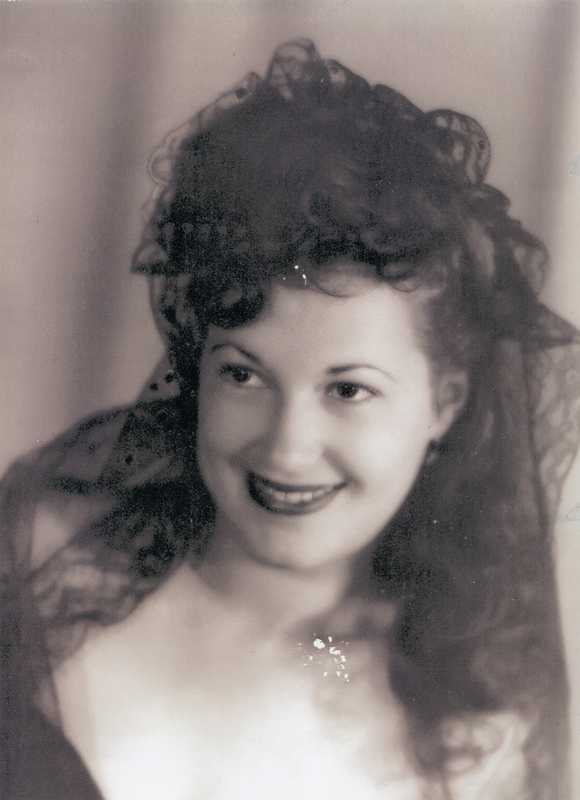 She was a strong woman with many stories to share from her childhood on the Minerich Ranch. She was a delightful hostess and was always ready to entertain with love, laughter and her signature dishes. Sally had a great ear for music and was always happy to pick up her accordion to play a polka. Her love for music has been passed on through the generations and she is remembered fondly as singing many popular songs from the forties. Sally is survived by her daughter, Linda Reynolds of Des Moines; son, George Clark of Seligman; grandchildren, Keri (Mike) Hansen, Kevin (Kim) Clark, Jason (Heather) Woodruff, Amy (Aaron) Wagner, Nathan Clark, Cynthia (Clayton) Petty, Sabrina (Mark) Moore; 13 grandchildren and 3 great-grandchildren. She was preceded in death by her husband Robert F. Clark, Sr., and her son Robert (Bobby) F. Clark, Jr. as well as her siblings, Johnny, Mary, Tony, Eva and George. A graveside service will be held at Valley View Cemetery, 1021 AZ-89A Clarkdale, Arizona 86324, at 1:30 p.m. on Saturday, May 26, 2018. A celebration of life will be hosted by Carol Bishop at her home in Camp Verde directly after the service. 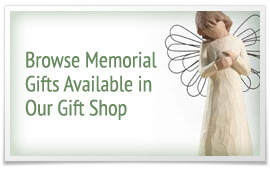 Online condolences may be expressed at www.HamiltonsFuneralHome.com.